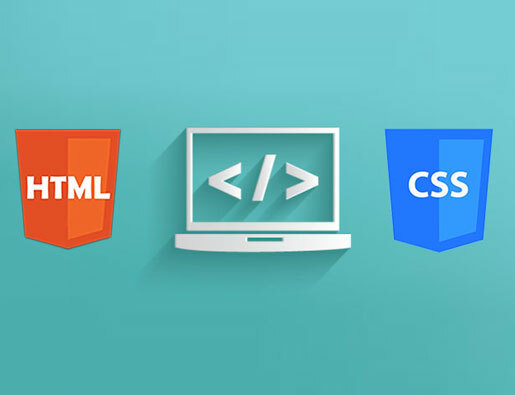 HTML ( Hypertext Markup Language) and CSS (Cascading Style Sheets) are two of the core technologies to create a Web page. HTML is used to make a structure of the page and CSS is used to decorate a Web page , for a variety of devices. Along with graphic designs and scripting, HTML and CSS are the two main pillars for building Web pages and Web Applications. Delight Media has successfully established itself as a well versed web development and digital marketing company located in Vapi, Gujarat. We are best Digital Marketing Company in Vapi, Gujarat, India. We are specialising in web development, social media and Online promotion. Office No. 305, Devhira Complex, Telephone Exchange Road, GIDC, Vapi- 396 195. Best Digital Marketing Compnay in Vapi, Gujarat, India. SEO - Search Engine Optimization Service in Vapi, Gujarat, India. Best Social Media Marketing Compnay in Vapi, Gujarat, India.